The first wine in the Cape of Good Hope was made in 1695 from wines planted at the base of Table Mountain. Half a century later, sweet wines from Constantia became highly sought after by the aristocracy & royal courts throughout Europe. 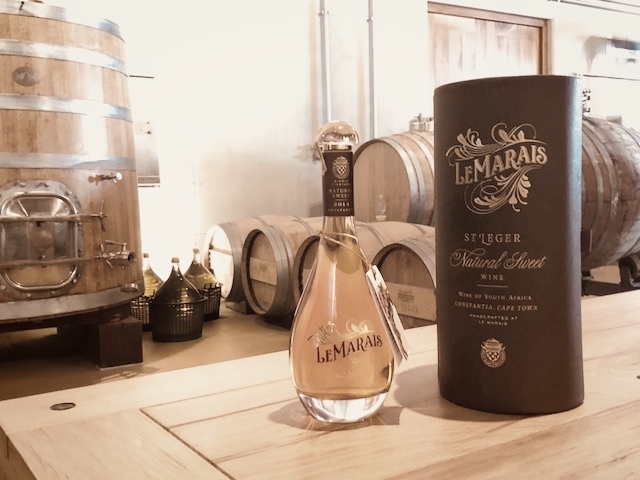 St Leger Wines “Le Marais Natural Sweet” is crafted from hand-picked, vine desiccated Muscat Blanc grapes grown on the Le Marais vineyard in the Constantia Valley, Cape Town. This rare wine is aged for several years in French oak before blending and bottling. 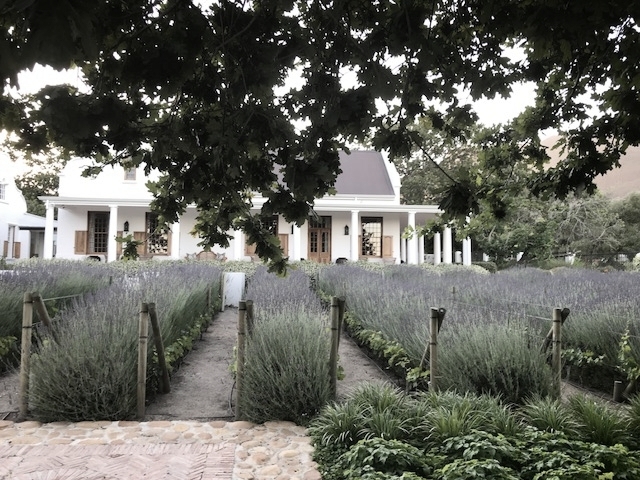 Less than 600 bottles are produced each year from vineyards where lavendar and jasmine are grown amongst the vines, to reduce yield and to enhance the floral complexity of the wine.